What do you do at the bar when you are being hit on by some loser? Give them your number? Hell no! 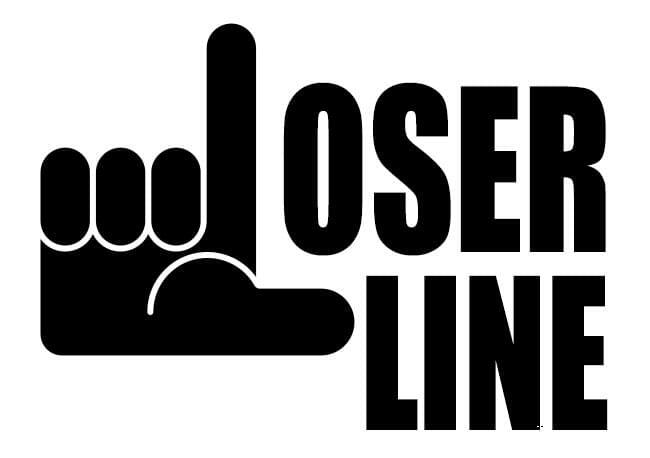 Give them the number to the loser line! Whether its a guy or a girl who thinks they are sly, suave or god’s-gift but they end up a real big loser! Give them the number to the Loser Line and tell them it’s your number. The number goes to a generic voicemail so your spot won’t be blown up and we get the messages! If they are good, we will play them on the air. Use wisely!